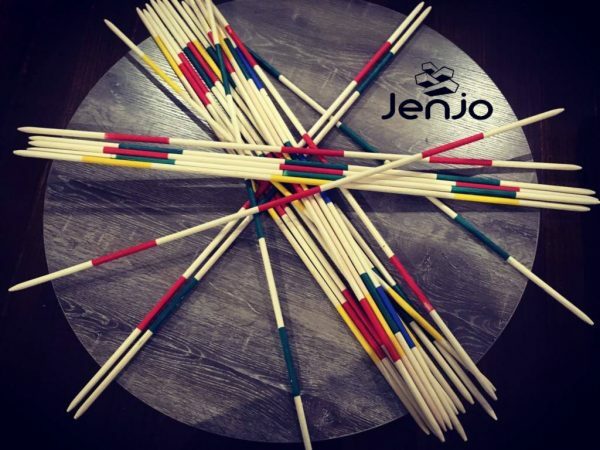 Pickup Sticks Giant includes 26 Giants Sticks Measuring at 90cm Long, 1 Blue (Mikado) stick, 5 yellow (Mandarin) sticks, 10 green (Samurai) sticks, 10 red (Kuli) sticks, Mesh Carry Bag and Rules Included. 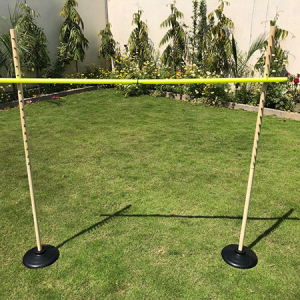 Overall weight of the set is: 800g and individual weight of each stick is: 30g. 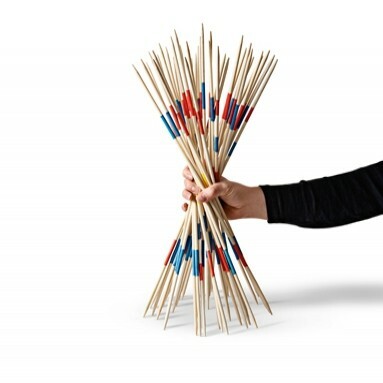 The object of the game is to pick up the most sticks & collect the most points. 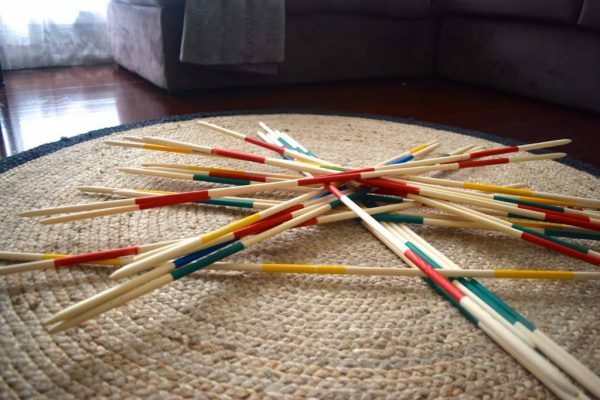 To begin the game, a bundle of sticks are somewhat randomly distributed so that they end up in a tangled pile. 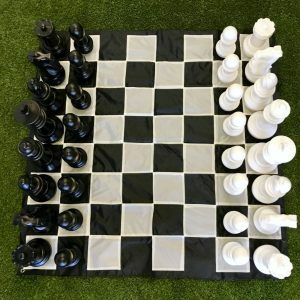 The more tangled the resulting (dis)array, the more challenging the game is. 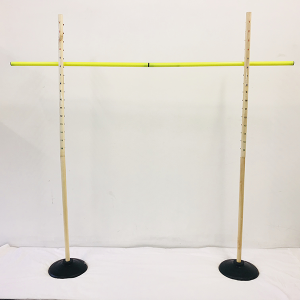 Each players attempt to remove a single stick, without moving any other stick. Points are awarded for each colour stick you pickup. 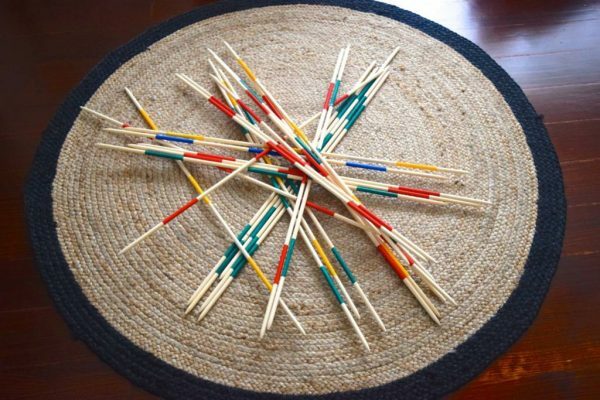 Pickup Sticks Giant game originating in Europe & was called Mikado. In 1936 it was brought from Hungary to the America and was mostly called pick-up sticks. 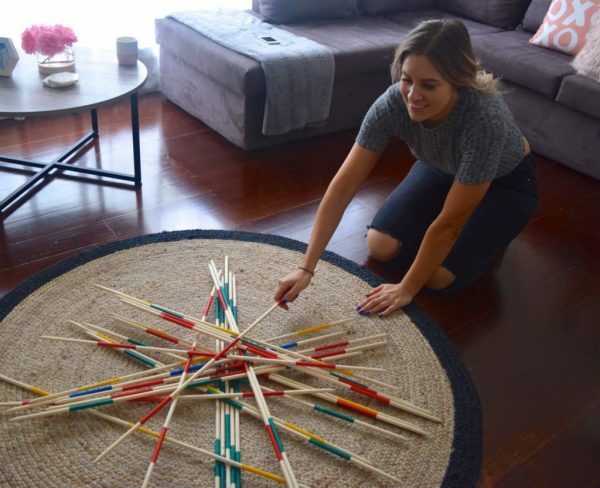 TodayPickup Sticks Giant is a great activity to play around the house to get the whole family involved in playing & testing out their skills. Also great at kids birthday parties, social events, fundraisers or take along on sunday picnic/bbq. Smash Ball is a team sport played by two teams of two or more players. The object of the game is to hit the ball into the net so that the opposing team cannot return it. A team is allowed up to three touches to return the ball. The rally continues until the ball is not returned properly. 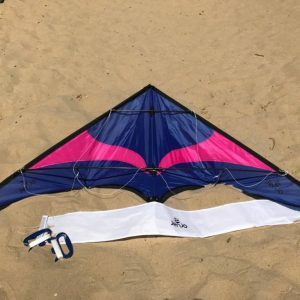 This Nylon Stunt kite that comes in different colours is the perfect excuse to fly high whilst having your feet firmly planted on the ground. Perfect for children of any age and even family day outs. 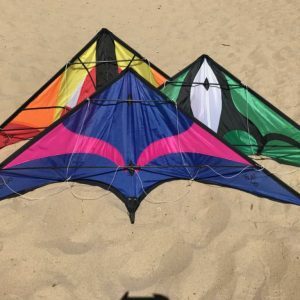 You can fly these anywhere you please. 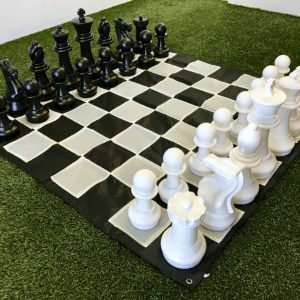 Whether it be your local park, the beach or even in your own backyard, this is the perfect way to spend your afternoon. All you need is your favourite dance hits and a great group of friends and Family. No need for two people to try and hold the bar steady, which means everyone can join in. As the game progresses all you have to do is move the bar down a row once everyone has been through once.